Alma Lasers invited 40 guest to 2017 Foro Italico tennis tournament. 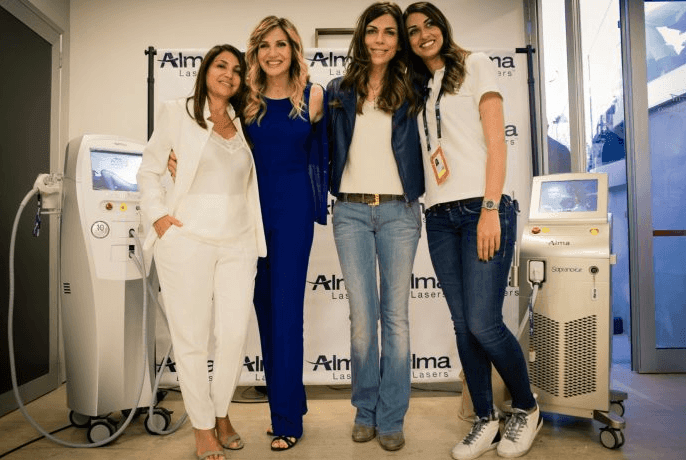 Alma’s private event with live demos, top models and sports stars. 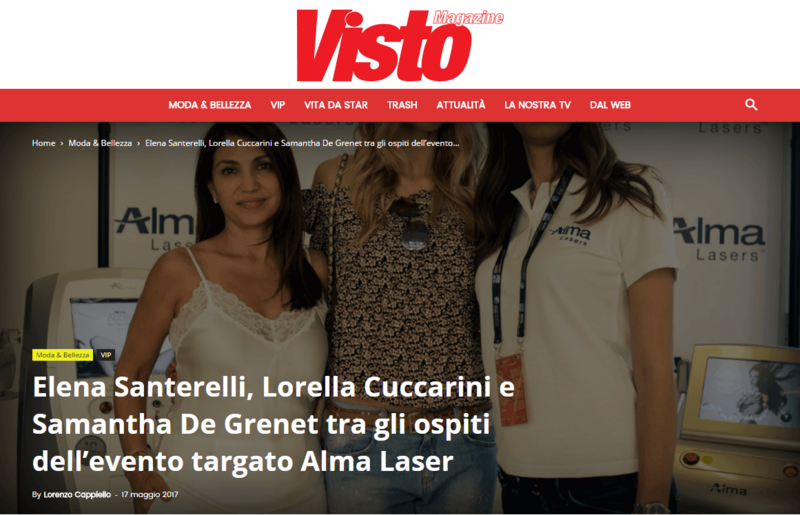 Samantha de Grenet and many more celebs on “Gossip” news, Italy.